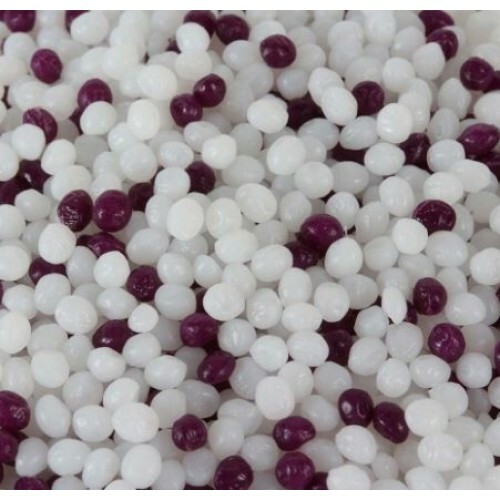 *Reef Welder - Purple includes a mix of white and purple pellets. When mixed, it will blend to a purple-pinkish color to better blend in with the coralline algae in your aquarium. Made in England (UK) with ultra-high purity materials. 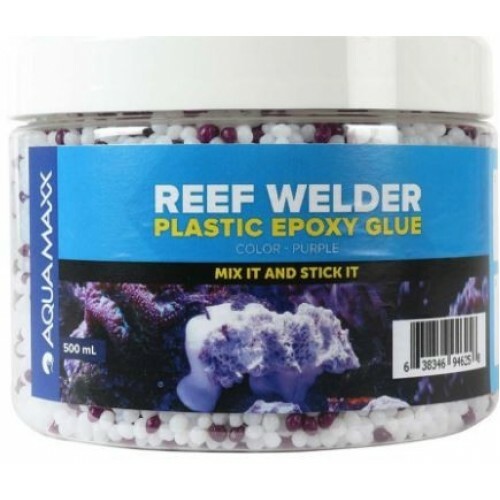 Mix Reef Welder pellets in hot water (does not need to be boiling hot). Soak the pellets for 2 minutes or until all the pellets have become clear. Apply resin to surface and allow to cool for 5 minutes. Reef Welder will harden as it cools.